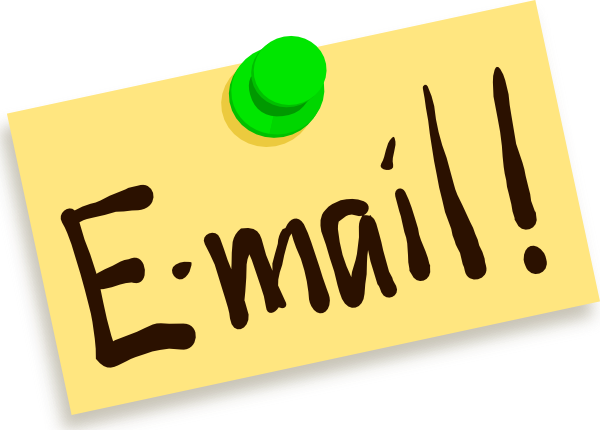 We will send you an email within 24 hours confirming your request and cost. We accept payment by Money Order, Bank Check or Cash. A 30% deposit is required to reserve your appointment. We will send you an address to mail payment to once we receive your request.